As I write this, the Worldbuilders fundraiser is at $82,000 dollars. That can buy a lot of families a lot of goats, or chickens, or even cows…. But sometimes what people need isn’t materials. One of the other essential things Heifer provides is straight-up training and education. Specifically, sustainable agriculture training of the sort they gave to people like Lotale Chatayika. Lotale is the sole breadwinner for his household (Which consists of his parents, wife, brother, and two sisters). He has worked hard for many years on his farm, but wasn’t able to produce enough food to feed his family. Because of this, he’s forced to find other temporary labor work (which is notoriously inconsistent and low paying) in order to afford enough food for everyone. After his training, Lotale made 1560 pits on his quarter-acre plot. He added compost and manure to his maize and soya fields for fertility. Before joining Heifer and receiving training, Lotale was able to produce 50 pounds of maize in a season. Now the same plot yields more than 880 pounds of maize a season. A 1600% increase. Enough so that he can feed his family with plenty left over to sell. Heifer estimates that training of the sort that Lotale recieved costs about $72. 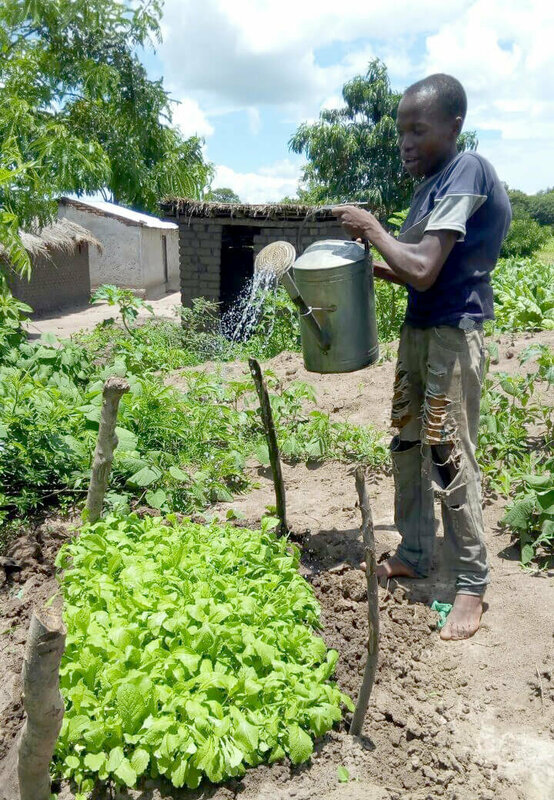 (Bountiful Harvest Training) Since y’all have already donated over $82,000 that means they now have the resources to train over 1,100 people like Lotale. Changing their lives and the lives of their families. Forever. And we’re only 5 days into the fundraiser…. Today’s blog continues two of my favorite Worldbuilders traditions, professional critiques of manuscripts and people getting to make guest appearances in upcoming books. This is something I would’ve killed for when I was first sending the book off to publishers. The opportunity to have your manuscript read by a skilled editor, agent, or author is huge. It doesn’t just have an impact on your book, this sort of feedback can help you develop your craft as well. We always put a bunch of these up for auction, and this year is no exception. But even better, this year we have critiques available in the lottery, too. Back when I was in college I couldn’t have afforded an expensive auction. So now I’m delighted to give unpublished writers a chance to win a professional critique by donating to the Professional Manuscript Critiques team page. For every $10 you donate, you’ll get the chance to win a critique, as well as all the other goodies in our prize lottery. So, if you want to jump in on that option in the lottery, donate right here. If you’d like to be a little more certain that you’ll get a critique, then this next section is for you. We have THIRTEEN different critiques going up in the auction. Everyone has different skills, and they’re each offering something different. Critiques are for different lengths of manuscript. From 7,000 to 150,000 words. Most importantly, it’s important to realize that what you’re getting here is a critique. You’re not buying an introduction to someone’s agent or editor. You’re not winning representation with an agent. Or a foot in the door with an editor. That’s not what’s on the block. You’re getting writing advice from a professional. Okay. Enough preamble. Let’s get to the auctions. Professor Eric Dahl: A Real-Life Physicist will review your worldbuilding for consistency and realism. Whether you just want to do away with the pesky speed-of-light limit or are inventing an entirely new reality, there are some ways to do physics that just feel more real than others. This auction gets you one physics professor’s critique of your world building — what laws are broken, what is or is not consistent, and what crazy inventions your ever-attentive readers might create for your universe…. The winner should submit no more than 7k words describing their world (plus figures if you’d like). Eric will give feedback on this submission. This is such a weird and cool opportunity to make sure the worldbuilding and magic system in your series FEELS real. If you want to bid on it, click here. 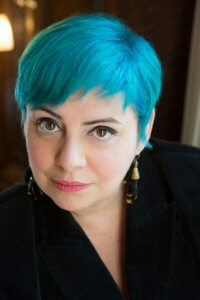 Laura Anne Gilman: Publishing Industry and writing talk with a veteran editor and author. Laura Anne Gilman was excited to provide something for our critique this year, but wasn’t sure she could commit to a full manuscript critique. Instead, she’s offered up a 30-45 minute Skype call where she’d discuss anything publishing-related you’d like. It could be plot ideas, career worries, or anything else. 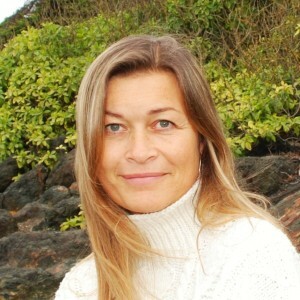 Laura worked as an editor for over 15 years, and has published more than twenty novels, so she clearly knows her stuff. If you have burning questions, or need plot advice, you can bid on this auction here. 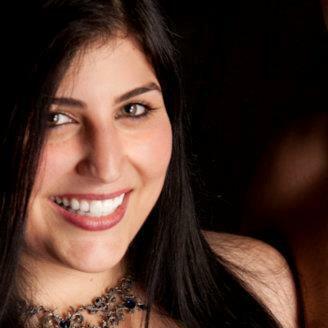 Holly Black: 1-hour plot brainstorming session with Holly based on up to 10,000 words of story material. Holly has offered up something truly awesome here. Before you get too deep into writing, Holly is offering to spend an hour on the phone (or Skype) plotting/brainstorming with you, based on 10,000 words of story material you send to her whether it be outline, chapters, or anything else. On the phone, she’ll help you try to figure out what you’re stuck on, and where you can go with the story overall. If this sounds perfect for you, you can bid on it right here. Jennifer Azantian: Critique and commentary of your entire submission packet. Jennifer Azantian is offering a detailed critique and commentary of your submission packet (query, synopsis, and first three chapters up to 15,000 words). She’ll include her thoughts on pacing, impact, characterization, world-building, and more with in-line notes and an editorial letter within three months of receiving your submission. Though she makes no promises, she would be a fool not to consider representing a project if it truly blows her away. Critiques of submission packets are key to getting your work picked up by agents and publishers. If you’re ready for that step, bid on the auction here. Brad Beaulieu: Critique of up to 12,500 words of your story. Bradley P. Beaulieu is pleased to offer one story or chapter critique of up to 12,500 words. Brad will draft a formal review that will cover such things as how well the story opens, complicates, and closes, how well the characterization works, dialogue, tone, pacing, tension, and a host of other issues. Essentially, he’ll provide a formal review on the positives and negatives found in the story. If this sounds good to you, you can read more about Brad and bid right here. Jeffe Kennedy: First chapter and synopsis critique. A first chapter & synopsis critique, along with genre analysis – particularly apropos for anyone writing in romance/romantic elements crossover novels in SFF. If you want to get your synopsis critiqued by an award-winning author, you can bid here. 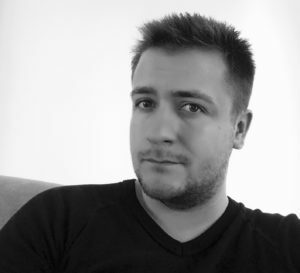 Joe Ducie: Critique of up to 100,000 words of any manuscript. 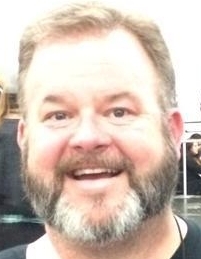 Joe Ducie will critique up to 100,000 words of any manuscript, with an eye toward YA, Urban Fantasy, or Spy/Thriller. If you’ve read his The Rig or Reminiscent Exile series, you know what you’re getting into. He’s got a knack for writing books that read like an action scene. If you’re writing a thriller or other lean, fast-paced fantasy, Joe’s opinion will help quite a bit! Joe was kind enough to offer us TWO critiques, so one is up for auction right here, while the other is in the lottery on the Professional Manuscript Critiques team page! Sherwood Smith: Critique of up to 150,000 words of your fantasy manuscript. Sherwood Smith is the author of the Inda series, the Crown &amp; Court series, and co-author with Rachel Manija Brown of the brilliant YA series Change. She will read your fantasy manuscript, up to 150,000 words, and critique it, giving you her opinions on everything from character and pacing to plot and more. 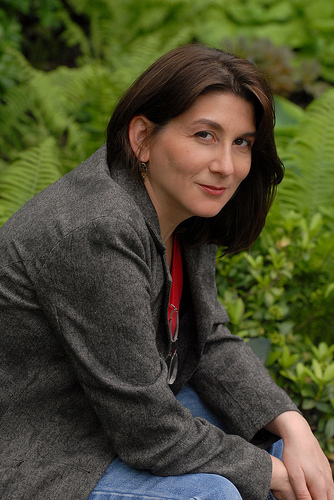 She’s a brilliant writer who creates memorable characters and intricate worlds. She’s also been workshopping for years, and teaching at the Viable Paradise science fiction and fantasy writers’ workshop. Thisa is an amazing opportunity you won’t want to miss, so if it’s at all tempting to you bid here. Joshua Palmatier: Critique of up to 7,500 words of your short story. Joshua Palmatier (co-­editor of the DAW Books anthologies AFTER HOURS: TALES FROM THE UR­BAR and THE MODERN FAE’S GUIDE TO SURVIVING HUMANITY and the Zombies Need Brains anthologies CLOCKWORK UNIVERSE: STEAMPUNK vs ALIENS, TEMPORALLY OUT OF ORDER, ALIEN ARTIFACTS, WERE-, ALL HAIL OUR ROBOT CONQUERORS, and SUBMERGED) will read and evaluate your short story (up to 7500 words in standard manuscript format) within six weeks of submission. He will write a general evaluation of the story and mark up the manuscript using comments and track changes in the document itself, although this will NOT be a formal line or copy edit, simply commentary at specific points in the short story. It’s hard to find people with so much experience with short stories, so if you have one you’d like critiqued you should bid here. 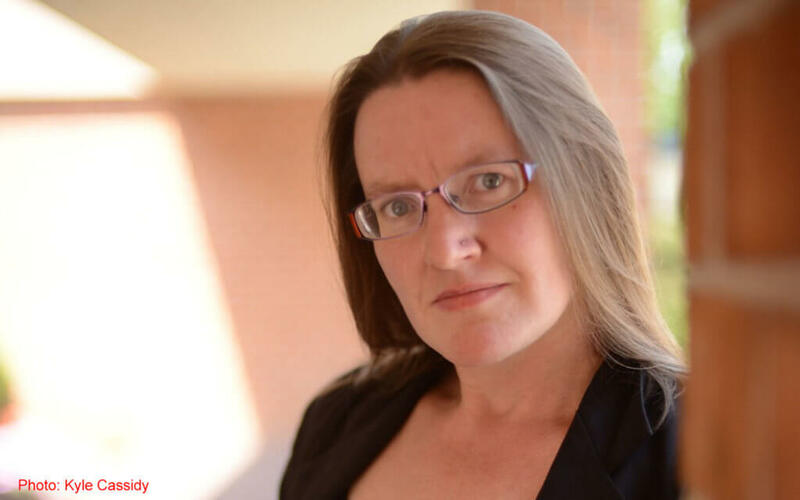 Jaime Lee Moyer: Read and Critique of the first 75 pages of your manuscript. Jaime Lee Moyer has offered many critiques over the years, and we’re always grateful. This year’s critique is for the first 75 pages (double spaced) of your manuscript, where she’s comment on plot, character arc, voice, pacing, and other overall, general impressions of the story. PLEASE NOTE: Jaime has a very tight schedule this year, so she’s requested that the winner be ready to send the manuscript to her within four months of auction end (by March 2018 at the absolute latest). So this is for someone who’s ready to hand over their manuscript soon. If that someone is you, head over here and bid. Richard Shealy: A Professional copyedit of your fantasy or science fiction manuscript. Richard is offering a copyedit of novel-length manuscript (or short story and its pitch). Includes typo correction, continuity observation, voice/character consistency, context-appropriate grammar adjustment, fact-checking where needed. This copyedit will be completed sometime in 2018, since Richard is a pro and booked solid for the remainder of 2017. For a list of works he has copyedited, visit http://sffcopyediting.com/index.php/what/ and scroll down until you see the wall of cover images! A copy edit is a really big deal, and honestly something that most people don’t think about. Most authors don’t get this chance until their book has already sold, but it makes a huge difference in the readability of a manuscript. If you’re ready to take this on, you can bid right here. Seth Fishman: Critique of up to 25,000 words of a sci-fi/fantasy novel. 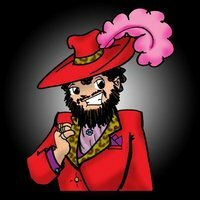 Seth is a literary agent who has worked with Worldbuilders before to bring folks critiques, and he’s also done two different livestreamed Q&As about the industry as part of previous fundraisers. 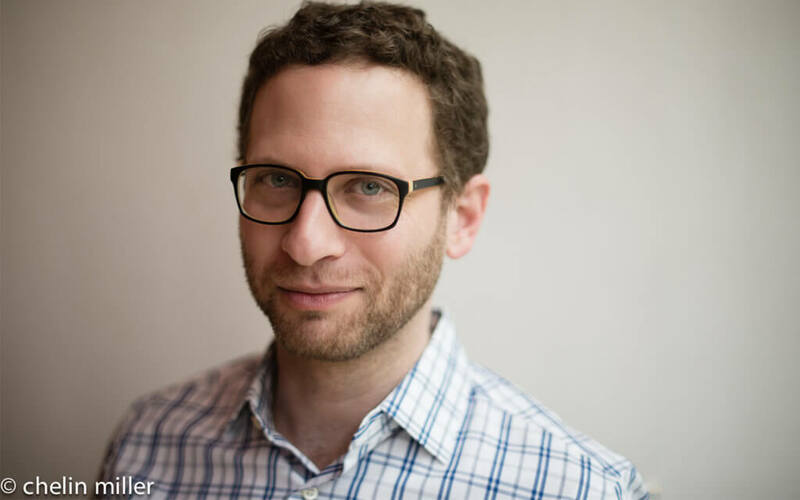 He did one on how to write an effective query letter (with one of his clients, Django Wexler) that you can watch right here, and one on the publishing industry as a whole from his perspective as an agent, which you can watch here. Needless to say, he knows his stuff. If you want his advice on your novel, you can bid here. Patrick Rothfuss (me): Critique of the first 20,000 words of your manuscript. Patrick Rothfuss (international bestselling author, lover of women, and hirsute iconoclast) will read the beginning of your manuscript and give you critical feedback. (Up to, say, 20,000 words.) We’ll schedule this based on when your manuscript will be ready and the endless madness of my own schedular constraints. I’ll read through your manuscript, scrawling notes and dirty words in the margins, then I’ll call you on the phone and we can discuss it. If you want this, you should bid on it quickly. My schedule has become such that I really had to fight my team so that they’d let me do this. You can Bid right here. 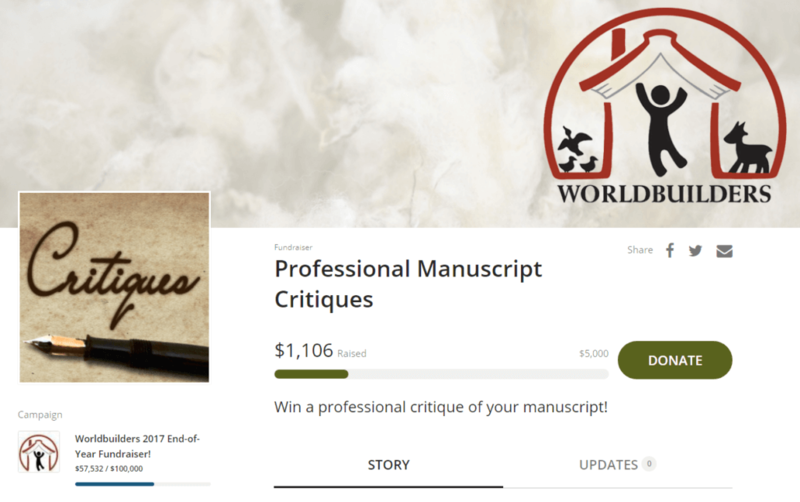 That’s all of the critiques for this year, but don’t forget that we have a few more up in the lottery on the Professional Manuscript Critiques team page. Maybe you could bid on your favorite option (or options) and then if you don’t manage to win on Sunday night, you put the money you were willing to spend on it into the team page. 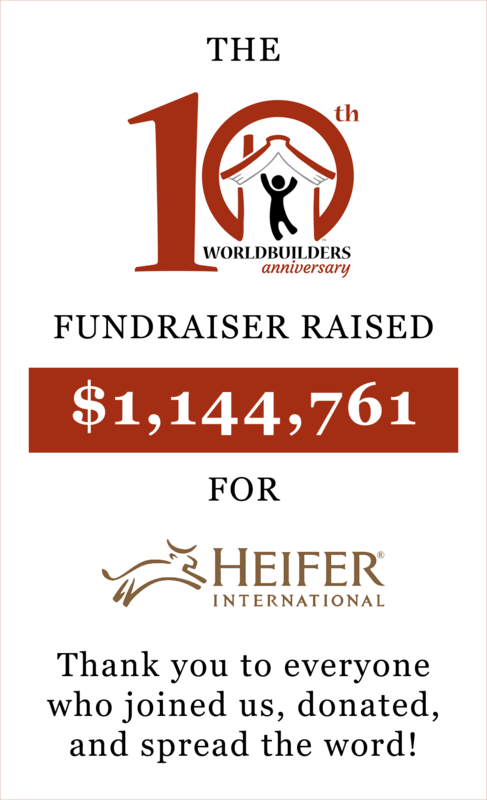 After all, all of the money will be going to Heifer International, and they can do a lot of good with it. What is a Tuckerization, you may ask? Well, it means different things to different people. Historically, it’s called a Tuckerization because Wilson Tucker used so many of his friends’ names as characters in his stories that it became something of an in-joke. Nowadays, it’s the chance to make a cameo appearance in a story. An author will take your name, or maybe your personality, or your physical description, and use it for a character in their story. Maybe it’s not your name. Maybe it’s a sister’s, or a friend’s, or that kid you spent a lot of time with in kindergarten before he moved away. Maybe you only *start* with your name, but the author changes it a bit to fit in with the culture of the world you’re being put into. If that happens, you collaborate with the author and reach a solution you both like. Whatever the case, it’s a chance to be a part of something really cool. It’s a chance, in some ways, at literary immortality. We have NINE tuckerizations available below for auction, but they’re all a little different, so read carefully. 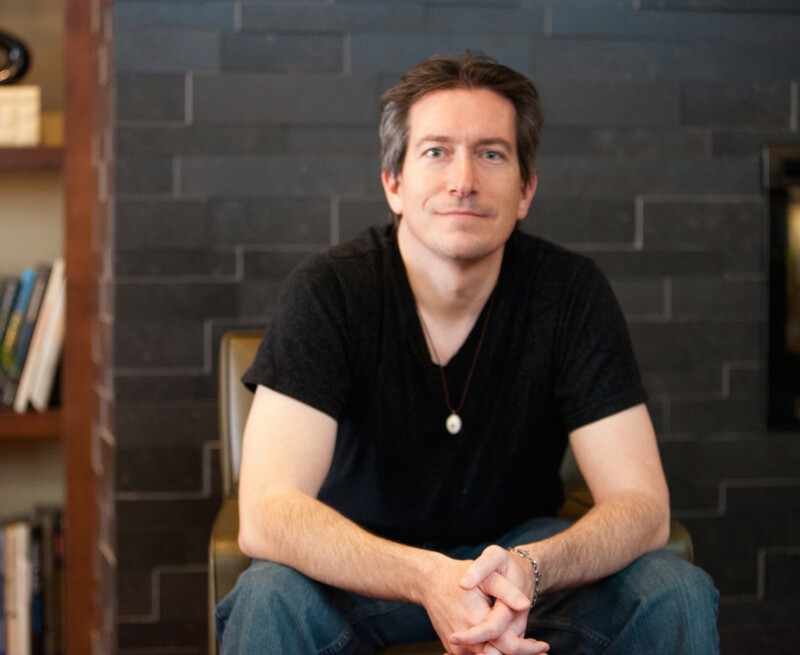 Brian McLellan will include you in a POWDER MAGE Novel, and maybe even kill you. Brian McLellan has offered up the opportunity to be a minor character in a new POWDER MAGE novel, his awesome fantasy series. Brian’s a fantastic author, and a generally great guy to begin with, so working with him on this will be a dream. Fans of the series, or those who are eager for the option of violent death, can head over here and bid. Elizabeth Bear: Get tuckerized into a galactic medical rescue novel + a signed first edition of the book. Elizabeth Bear is working on a new novel called Machine, a space opera about medical rescue and a galactic hospital, and she’s offering up the chance to tuckerize a Worldbuilders supporter in it. To make things even cooler, she’s included a signed, first edition copy of the book to be sent to you upon release, so you’ll have a collectible to brag about to your friends, in addition to naming a character. A signed first edition might be enough on its own for some people, so if you want to get your hands on this you’ll have to bid over here. William Alexander will include you in a road trip novel that brushes up against The Wild Hunt and more. 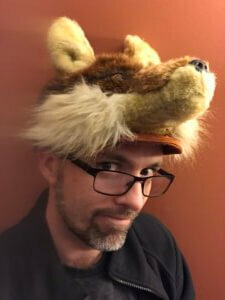 William Alexander has been supporting Worldbuilders for a while now, including a give a spirited, Kermit-voice performance of A Midsummer Night’s Dream last year. This year he jumped in with an opportunity to appear in the next novel he’s writing. His current work in progress is a road trip novel featuring the Wild Hunt, the trolls of Vermont, and your name. Maybe. Bid now for the chance. Joe Ducie will tuckerize you in a spy-thriller novel. Some of you may remember Joe Ducie from the before-times. He’s our very own Captain Joe, winner of a previous photo contest and all-around awesome person. 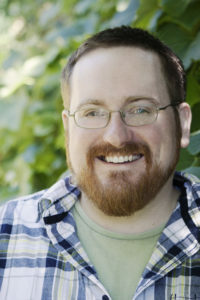 Since his first claim-to-fame here on the blog, his YA novel won the 2012 Young Writers Prize, and Joe’s been writing ever since. Joe Ducie was kind enough to offer us TWO opportunities for fans to be included in his upcoming work! This auction is for an appearance in his upcoming spy-thriller titled THE DARK WINTER. The winner would be on a team of spies/soldiers off to save the world. It’s due to be published around this time next year, and you’ll have the chance to chat with Joe about which member of the team best fits you (or a loved one) and he’ll make sure that character does you proud. If you’ve always wanted to be a spy, you can bid for the chance hereyes. Joe Ducie (AGAIN) will tuckerize you in his YA time-loop novel. Joe’s second offering for a tuckerization is in his upcoming urban fantasy novel, THE ONLY REAL PLACE, a YA story featuring an intense time-loop situation. The novel is still in very early drafts, so there’s going to be a lot of flexibility to the character you’ll be. 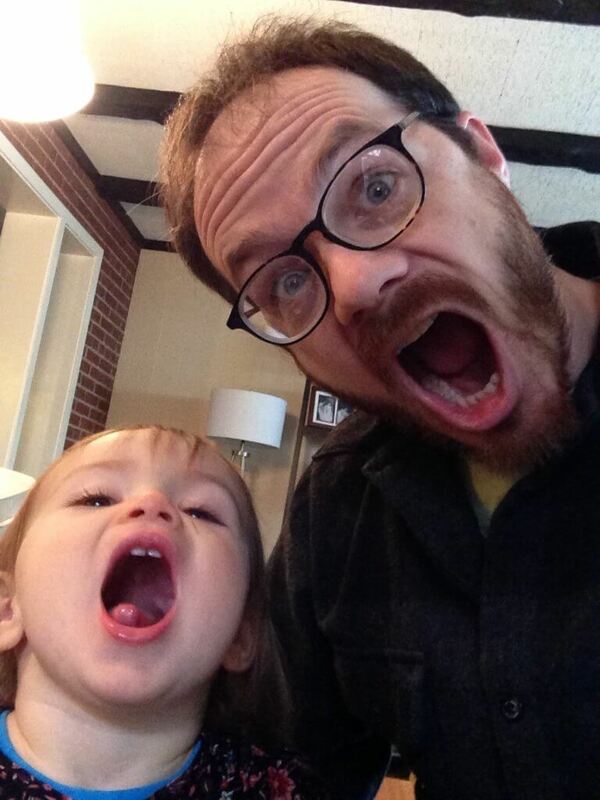 You will have the chance to chat with Joe about the best way to include you (or a loved one) as a cameo in his book. You can bid on this one right here. April White will include your character in her new Sherlockian mystery time-travel series. This isn’t the first time April White has offered a tuckerization, and we’re always so grateful for her offer. April is offering the chance to name a character (and provide an identifying characteristic or two) in book two of her new fantasy series. In the event the winning bid is higher than $250, that character will have a significant interaction with Ringo, the main character. If it goes higher than $400, that character will become a major contributor to the story. To read more about the series, and to bid, head over to the auction and read up! Tim Pratt will name a character in his upcoming space opera after you. Tim Pratt’s novel The Dreaming Stars will be coming out around this time next year, and he’s offering up the chance to be a part of it by naming a character after yourself or a loved one. Space opera means that there’s going to be tons of options for him to make your character fun or interesting, so this is an awesome opportunity. Plus, last time he let someone name a whorehouse in his books. So Tim’s a pretty cool dude. If you want to be in a space opera, bid here. 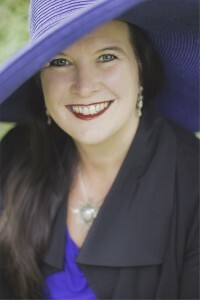 Jeffe Kennedy will tuckerize you in the first novel of her new fantasy romance trilogy. 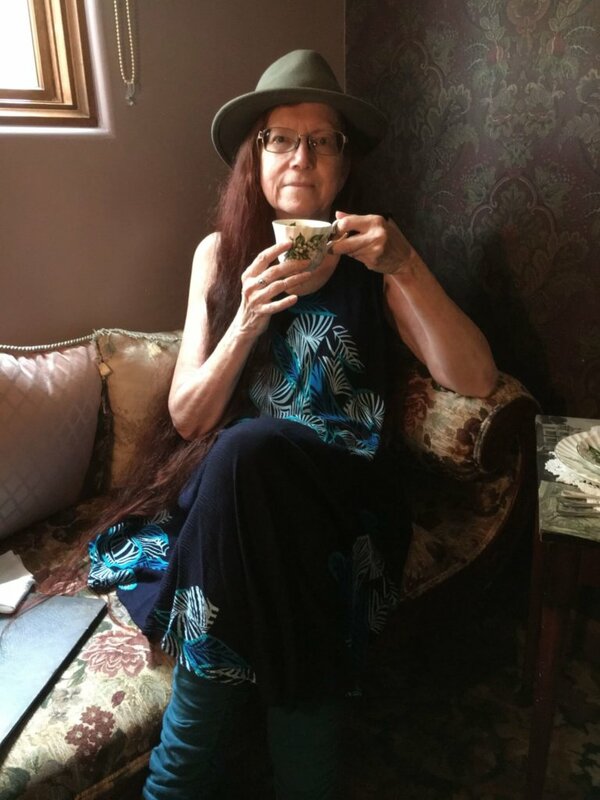 Jeffe Kennedy’s novel The Orchid Throne will be released in 2019, and she’s offering you the chance to name a character in it, at the beginning of a new trilogy. It’s going to be a great series, and you can bid on the chance to be a part of it right here. 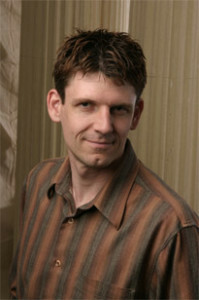 Bradley P. Beaulieu will incude you in his brand new epic fantasy series, and the more we raise the cooler you'll be. 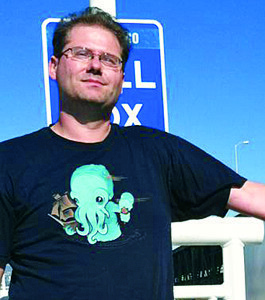 Brad is a Wisconsin native, and longtime supporter of Worldbuilders. He’s offering up the chance to be in the fourth novel of his Arabian Nights-inspired epic fantasy series, THE SONG OF THE SHATTERED SANDS. He’ll work with you to make sure the name you provide can be tweaked and adjusted to fit into the world seamlessly. As a bonus, the more money the auction raises, the more important your character will be to the overall plot. The series will have SIX books in it, so your character may very will live beyond the pages of the fourth. If the auction raises $500 or more, the character will be elevated from a minor character to one that has a real interaction with one of the main characters, and Brad will work with you to adopt some specific personal characteristics to the character. If it raises $1,000 or more, your character can either die in a spectacular way or perform some other heroic, selfless act. There’s a ton being offered here, and you can bid for the chance to make it yours here. All of the money from auctions also goes to Heifer, so bidding on and winning auctions will go to help people who need it, like Lotale and his family. And, as a reminder, there are critiques available in the lottery as well, as long as you donate on the Professional Manuscript Critiques team page, and every $10 donated there is another chance. Auctions will be ending on Sunday nights, and the first round of auctions ends THIS Sunday for things like the Dresden Force Ring that Jim Butcher wore while writing Skin Game, or the limited-edition Caesura sword with a custom, one-of-a-kind scabbard, or one of every book published by Subterranean Press for 2017. To check them out, click on AUCTIONS below. WOW! books, critiques, tuckerizations… every day it gets better! what you do it’s so great.i would like to participate, but im a cuban reader, from Cuba, and its complicate, i dont have a credit card…and a wide range of difficulties to make a donation.i hope you can collect a lot. Pat or Amanda – whoever sees this first, heh – the link posted in the blog for the lottery leads to last years fundraiser and says it’s closed. I panicked for a moment before I thought to check the date. Could you post the real link? Thank you! And no stretch goals this year? In any case: thanks for all the good work you are doing!